Any visit to northern Ethiopia is incomplete without an exploration of the historic town of Lalibela. Its rock-hewn churches and sensational viewpoints are a certain highlight of the classic northern routes. Enquire about this trip if you'd like to include it as part of a larger itinerary. Explore the clusters of rock-hewn churches. Visit Asheton Maryam, carved into the cliff face at an elevation of nearly 4000m. Hike through the mountains of Lalibela from Hudad Lodge to a local village. Stop in at Ben Abeba for dinner over the sunset. 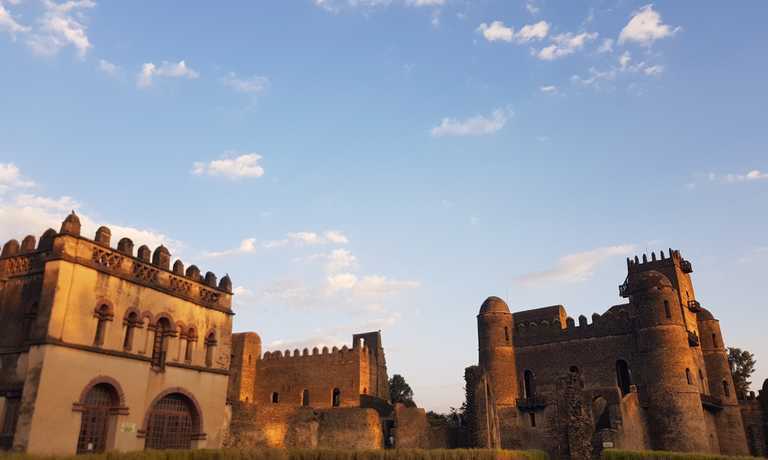 Catch a flight from Addis Ababa to Lalibela where your guide will be waiting for you. Spend the afternoon exploring the various clusters of rock-hewn churches. You'll begin with the north-western cluster: Bet Medhane Alem, Bet Maryam, Bet Meskel, and Bet Danaghel. Our fantastic local guides will help you understand the churches historic significance of this World Heritage Site. If you're lucky enough to visit during one of the religious festivals, you'll be a part of something few people ever experience. Your day starts with an early morning service before visiting the south-eastern cluster of churches: Bet Gabriel-Rufael, Bet Merkorios, Bet Amanual, and Bet Abba Libanos. Finally, visit the most famous of all the churches – Bet Giyorgis. If you've done any research into Lalibela, you'll have seen pictures of Bet Giyorgis. 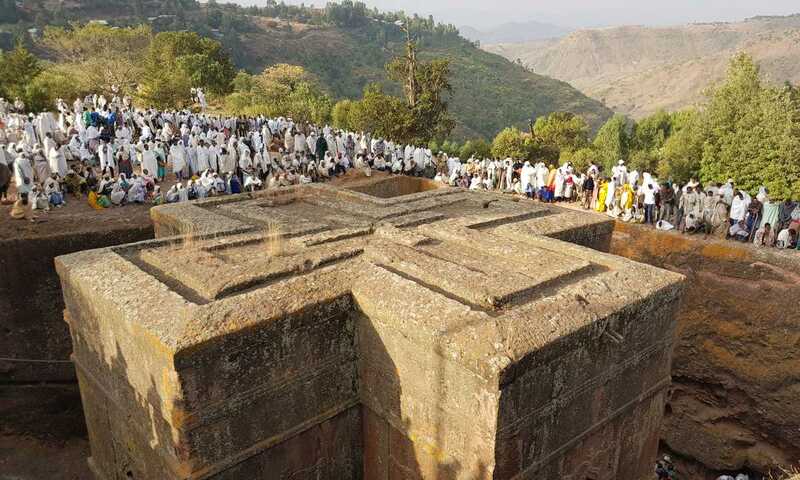 It's the most well preserved of all the churches and is a sure highlight of any visit of Lalibela. In the afternoon, hike to Hudad Lodge. 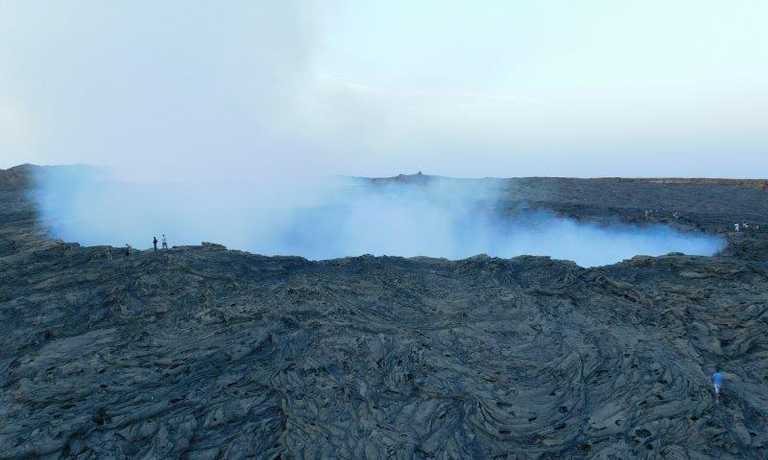 This hike can take anywhere from 1.5 to 5 hours depending on your starting point. We'll happily make the appropriate arrangements to limit/maximise your hiking time depending on your preferences. En route, visit Asheton Maryam, a church carved into the cliff face at an elevation of nearly 4000m. Spend the afternoon in the hills of Lalibela. For the ambitious hiker, today affords the opportunity to visit Abuna Yosef Mountains (4260m). This is a full day of hikig (~9 hours) and should not be underestimated. 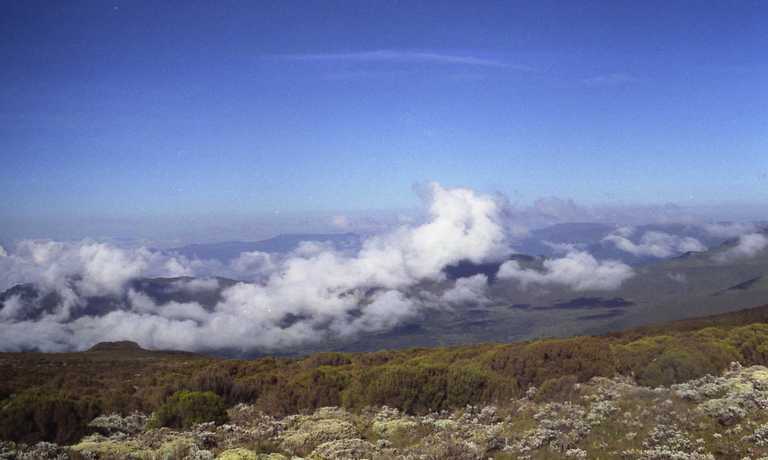 Challenging though it may be, the rewards are well worth it as you soak up the views from over 4000m, You might even be able to spot an endemic Ethiopia wolf. For those less interested in hiking, you can spend the day exploring around the lodge - there's no shortage of smaller hiking routes. Overnight at a local village. Today you'll hike for around 4-7 hours to Yimrehane Kristos, an under-appreciated gem of Lalibela. In stark contrast to the famous rock-hewn churches, Yimrehane Kristos is built rather than excavated, and is likely to pre-date the rock-hewn churches by nearly a century. The elaborate decoration of the interior is juxtaposed by the mummified bodies that inhabit the caves behind the church. In the afternoon, your driver will take you back to Lalibela where an evening spent at the breathtaking Ben Abeba is an absolute must. Flight Lalibela to Addis Ababa. Enquire about this trip if you'd like to include this trip as part of a larger itinerary. This trip can run as a group trip, with prices starting from $522 per person for a complete group. If you are looking to join a group or you are a solo traveller we will help to form likeminded groups of travellers. Please let us know your travel plans. The current total fare for the domestic flight(s) in the itinerary is USD $130per person when Ethiopian Airlines is used for international flight. Otherwise the fare for the domestic flight(s) in the itinerary is $400 per person. Fares subject to change by airline. Meal plan bed and breakfast. Full board (including mineral water) trekking.